I haven't been too phased by the "contouring craze" that was started after Anastasia released their contour kit. It seems like every brand is releasing some type of contouring product whether it be powder, liquid or cream. 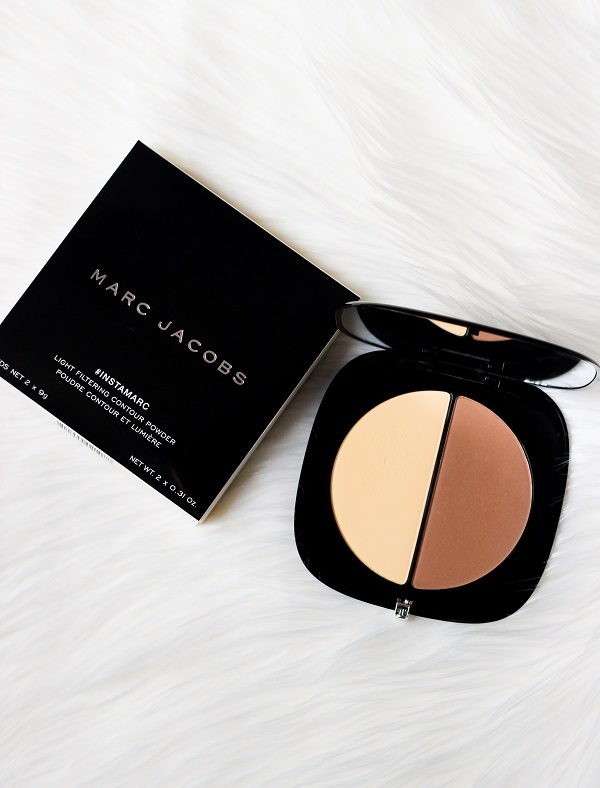 I was recently browsing the Marc Jacobs section at Sephora and came across this mesmerizing compact disc called "Light Filtering Contour Powder" ($49). I've never owned any Marc Jacobs products before but for some reason this product stuck out to me. I immediately swatched the "Mirage" palette (there are three palette total) and couln't believe how buttery smooth the powders were! I was instantly hooked and new I had to try it! I broke my one and only rule when it comes to blogging and used the product before I photographed so apologies for the used powders but I just couldn't hold off! Color: The palette is the second darkest of the three offered. 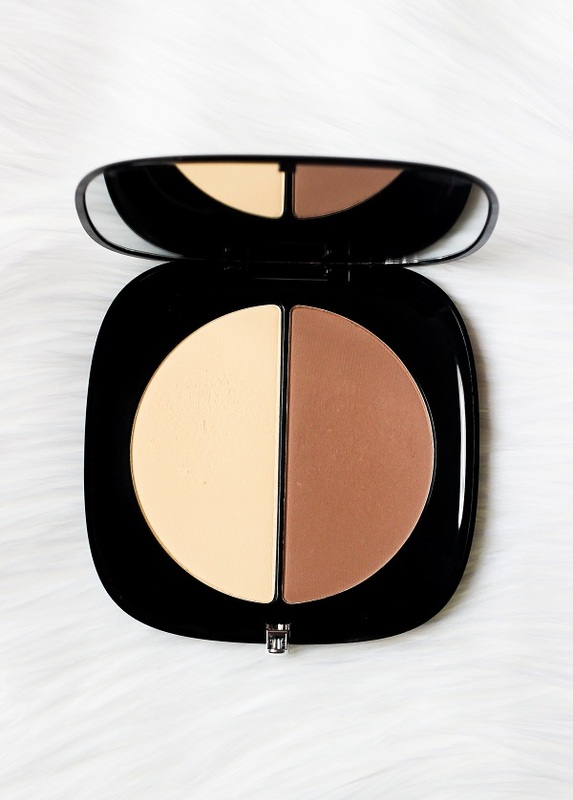 It has a gorgeous yellow highlighting powder and neutral brown contour shade. 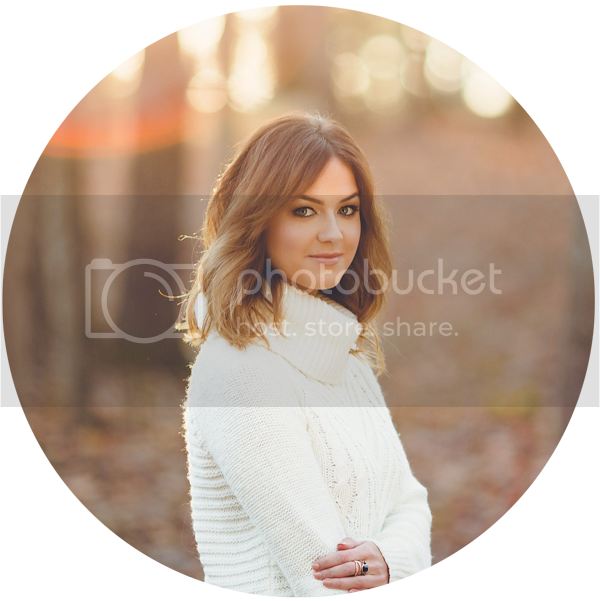 Both colors would flatter many skin tones from light to medium or even tan. Texture: The powders are incredibly smooth. They almost feel like a cream when you touch them which was a big reason I chose to get this. Pigment: The pigment is also intense. I do find that I have to be careful with the contour side so I don't accidentally apply too much product. 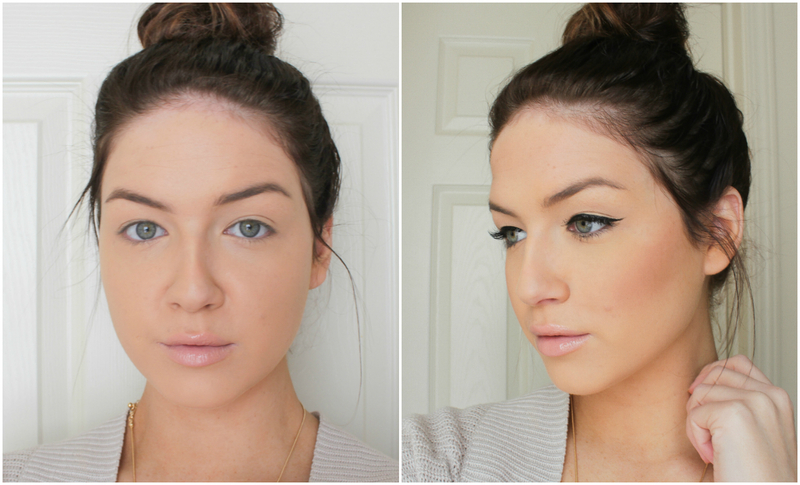 Application & Wear: I use the yellow powder to set my under eye concealer and t-zone. I then apply the contour shade with an angled brush under my cheek bones and forehead. The application is smooth and easy to blend. The powders seem to last all day without fading. Of course the packaging is ultra sleek and quite large (typical for most MJ palettes.) The size can make it a big difficult to place in a travel makeup bag. I also find myself being extra careful when opening it - my hand can barely hold it! Other than the large size, I've been such a fan of this product. I'm not sure if I have ever owned a powder product so creamy and easy to blend. The ultimate claim with this palette is that it is supposed to make you appear as if you are in perfectly lit light. I haven't tested it out too much with photography but it seems to be doing well so far. Overall I think this is a super luxurious product! I am glad I made the splurge on it but don't feel pressured to purchase this based on the brand name. I know I could get similar results with my Anastasia Contour Kit or even my basic sculpting powders from MAC. However, if you are feeling a little spendy, this is something I would definitely look into! What do you guys think? Have you heard of this palette yet? Let me know! Great Review! I was wondering how that palette was...I see you like it! I don't know which one to buy, Nyx, Kat Von D or Marc Jacobs....too hard to choose! What foundation & shade are you wearing here? Your makeup looks flawless!